Political relations are good and free of tension. 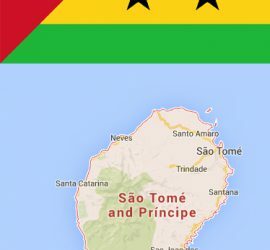 São Tomé’s interest in good relations with Germany is traditionally great. 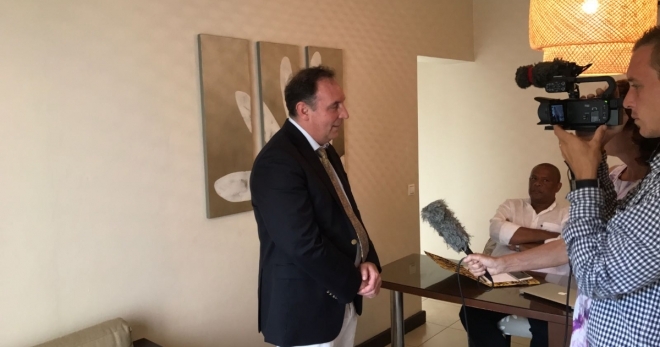 Many executives – including the current President of the Pinto da Costa – have studied in the former GDR and still feel connected to Germany. However, for age reasons, fewer and fewer are in senior positions. The contacts with the well-trained and fluent German-speaking 40 former GDR scholarship holders are intensive and represent an important factor of the relations. 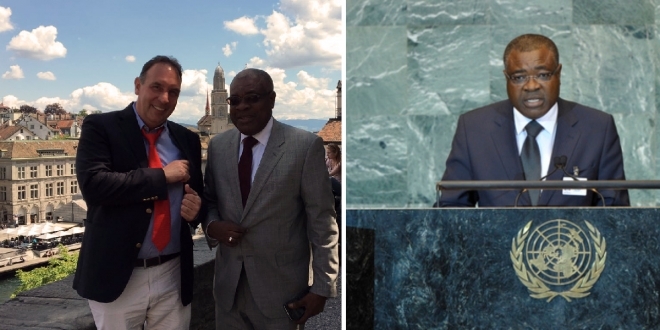 The cooperation with São Tomé in the international organizations is tight. 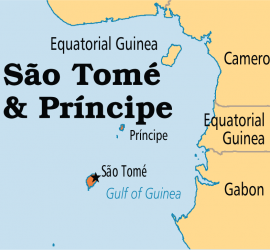 The relations with São Tomé and Príncipe are perceived by Libreville, the capital of Gabon. Economic relations have so far been poorly developed. There is a potential to develop economic relations, especially if the country hopes to start the production of oil in the Gulf of Guinea. German private investments have not yet been seen. 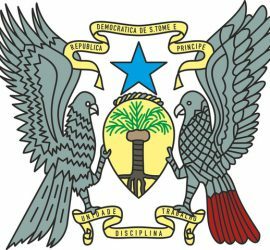 The exchange of trade is low: in 2014 goods worth 0.3 million US dollars were imported to São Tomé, exports to Germany amounted to 0.8 million US dollars during the same period (source: Federal Statistical Office). The German embassy has financed various micro projects in the areas of rural development, education and the promotion of women’s groups.